WHAT IS GVT AND HOW IT WORKS? 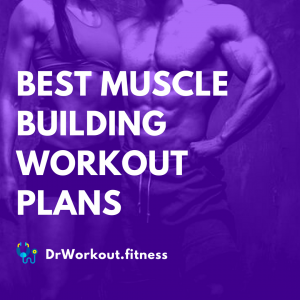 If you want to put kilos of muscle on your frame or you want to become more hard and stronger or you want to overcome that plateau, then you have come to the right place. This is the exact workout routine that you are looking for. 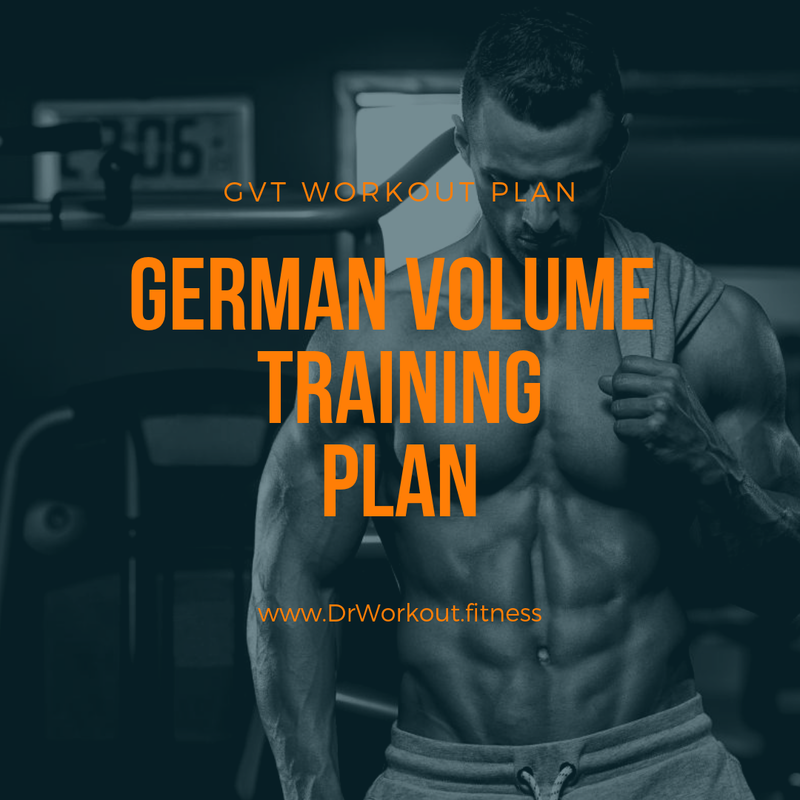 Today we are going to discuss about German Volume Training or GVT for short. It is a high intensity workout regimen. In strength training this training is often called as 10 sets 10 reps method. As the name indicates for each exercise we will do 10 sets of 10 reps. This makes GVT workout routine brutally hard. 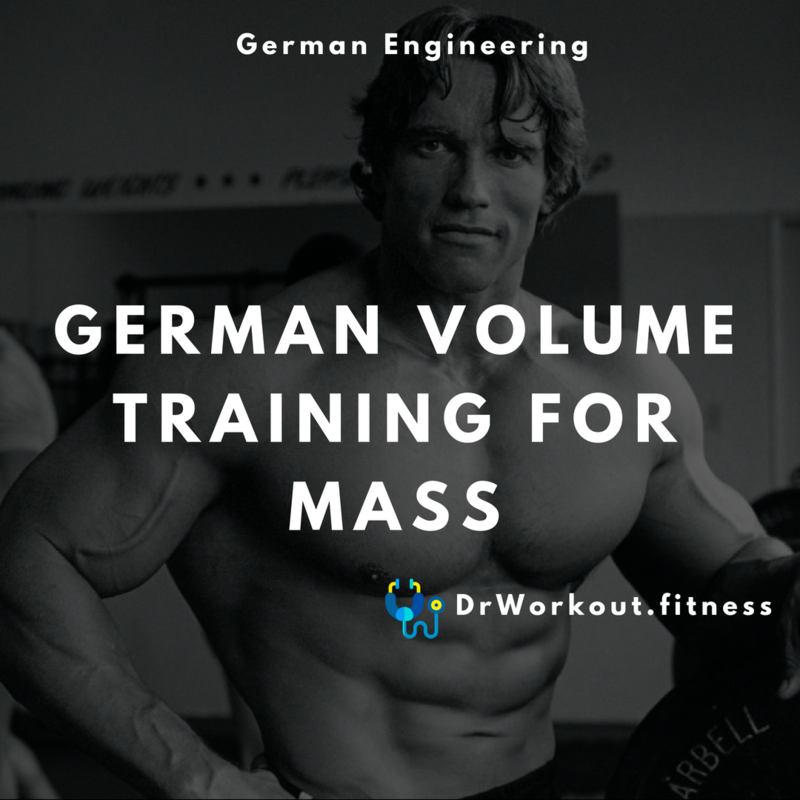 Generally German high volume training regimen is used by Olympic lifters, power lifters and bodybuilders to beat the plateaus and gain muscle mass. GVT workout routine is originated in Germany in the 1970s and was popularized by Rolf Feser, who was then the coach of national weightlifting. In Germany the 10 sets method is commonly used by the weightlifters in off season to gain lean muscle mass. It was so effective that the weightlifters move up one full weight class within 12 weeks. GVT program was the base training program of Canadian weightlifter Jacques Demers, silver medallist – second medal in the 1984 Los Angeles Olympic Games, who was coached by Pierre Roy. Jacques Demers was famous for his massive thighs and he gives its credit to German volume training. A workout routine similar to GVT was also promoted in the United States by the famous bodybuilder aka Iron Guru – the first bodybuilding coach Vince Gironda in forties and fifties. But his workout routine consist of 8 sets of 8 reps and now it is called Girnoda’s 8 X 8 workout routine. GVT program was made famous by the coach Charles Poliquin in 1996. He published an article on the late Muscle Media 2000 bodybuilding journal and renamed the 10 sets method to German Volume Training. GVT is a high volume workout program. The principle idea of German Volume Training is to complete ten sets of ten reps with the same weight for each exercise. GVT is based on the law of repeated effort. That is, it does not require training to muscle failure. Here we target group of motor units and expose them to repeated extraordinary volume. Here you hypertrophying the targeted muscles with one single exercise and it should be a compound exercise, such as squat, barbell row, overhead press, bench press etc. As I said before the goal of GVT is to complete 10 sets of 10 reps for each exercise. Starting too heavy may leads to overtraining. You can begin with a weight you could lift for 20 reps to failure. For most exercises that would be 60% of your one rep max. Alternating antagonistic exercises can make this workout routine more productive. It is also recommended to take a note on the weight lifted, duration of set and the rest interval. GVT is only for absolute muscle gain not for fat loss. So proper diet and nutrition is a must. In GVT routine our ultimate goal is to complete 10 sets of 10 repetitions we can never compromise on that. The tempo for long range movements such as squats, deadlift, chin ups, dips etc. is 4-0-2-0. This means when performing such exercises you should lower the weight in 4 seconds and immediately change the direction and lift the weight in 2 seconds. 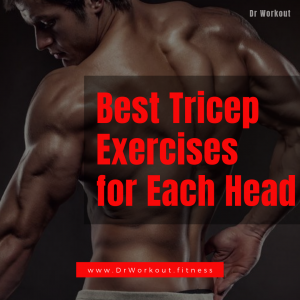 For short range exercises such as curls, triceps extensions, use a 3-0-2-0 tempo. Here the first number indicates the time for eccentric phase of the movement and the third number indicates the time for concentric phase. In GVT training time for negative phase is always greater than positive phase. The second and fourth number indicates time for isometric stop. In GVT isometric stops in maximum elongation and maximum contraction are not prolonged. That is at the end of each movement you should change the direction immediately. When performed in sequence the rest time is 60-100 seconds and 90-120 for super sets. Since the load is not that much heavier probably you doubt the importance of 60 seconds interval. The 1 min interval is must. You might also become stronger during 7-9 sets, this is because of the neural adaption. As you progress you may try to lengthen interval, to avoid that you can use smartphone stopwatch to keep the intervals constant. 1 min or more rest period is must for hypertrophy training programs that involve 10 or more reps. It is very essential for creating an increase in the level of lactate which associated with anabolic hormonal stimulus, that will create physiological adaptation that is muscle hypertrophy. In advance level of German volume training, in which 85-90% of 1 RM is used, rest interval could be increased, potentially reaching up to 3 minutes. This interval is not reported by Poliquin but scientifically this rest time is considered suitable for high intensity training regimen because recovery muscle phosphate level is very important to achieve maximum force. Only one exercise per body part, never deviate from it. So include exercise that recruit maximum muscle mass while training. For example squat, chest press, military press etc. It is recommended to avoid exercise like triceps kick back, leg extensions etc. Simply in German volume training the weightage is for compound exercises, also called basic, which involve more muscle groups and joints during training, while mono-articular or isolation exercises are not allowed. In Poliquin’s GVT program some isolation exercises are also performed, for example leg curl. As supplementary work to the already stimulated muscle groups (biceps and triceps) 3 sets of 10-20 reps can also be performed. But adding more than 2 supplementary exercise is not recommended since supplementary work to the small muscle groups may leads to the over training. Since GVT incorporates high volume training with high density it will take more time to recover from fatigue. Poliquin doesn’t take week as the basis for GVT. According to Poliquin one training session every four to five days per body part is enough. That is 3 days of training in every 5 days. When you are able to do 10 sets of 10 reps with constant rest time you can increase the weight by 2.5-5%. It is recommended to avoid advanced techniques like forced reps, negative reps, partials etc. In events when you are unable to complete 10 reps you may reduce the weight by 2.5-5%. 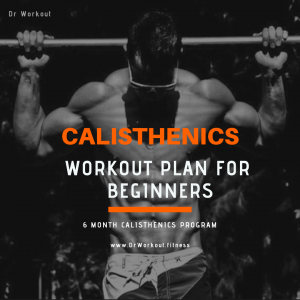 Once you have completed 6 cycles or applied the phase 1 program for 6 workout per body part, it’s time to move on to a more intense GVT program for a 3 week module. After completing 6 five day cycles, Poliquin recommends following a 3 week phase where the average of the repetitions ranges from 6 to 8, and do only 4 to 6 sets per body part, or any other split routine that suits your recovery time. After completing 3 weeks of recovery block, you can return to German volume training by performing 10 sets of 6 repetitions. Here you may pick a load that allow 12 maximum reps. In GVT phase 2 the weight is increased from 60% of 1 RM to 67-70% of 1 RM. The goal of phase 2 GVT program is completing 10 sets with 6 reps.
After completing phase 2 of beginner/intermediate German volume training program you can move on to the advanced GVT program. In advance level GVT program we applies “4% method”. In advanced GVT program we increase the weight from 4 to 5% at each workout for two workouts in a row, and reduce the reps by one for every weight increase. Then reduce the load from 4 to 5% and increase the reps with respect to its original starting point. Stuck in a Plateau, huh? You’re not the only one. Simply plateau is the time when you are no longer progressing in workouts. 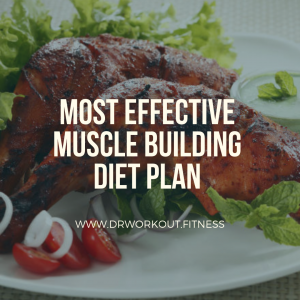 You may have simply stopped being able to add more load to sets, or perhaps you did not gained any muscle mass in quite some time. Let’s assume that you can barbell curl 100 pounds for 12 repetitions but you are unable to increase the number of reps or weight on barbell curl. Here’s a sample advanced German volume training routine that would increase your curling strength. Workout 7 (Test day): At this point, you would curl 120 lbs for 12 repetitions, almost 10% increase. Let’s say you can bench press 300 lbs for 10 reps but you are unable to increase the number of reps or weight on bench press. Here’s a sample advanced German volume training routine that would increase your bench press. Workout 7 (Test day): At this point, you would bench press 330 lbs for 10 repetitions, almost 10% increase. If you have any doubt regarding GVT program feel free to share your thoughts below we are here to help you. Cheers! 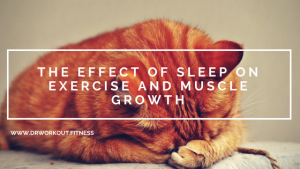 Can You Build Muscle with Little Sleep?